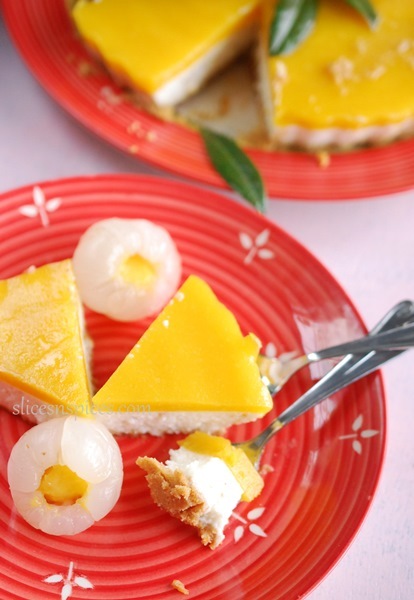 Litchi-Mango No bake Cheesecake- Goodbye Summers! 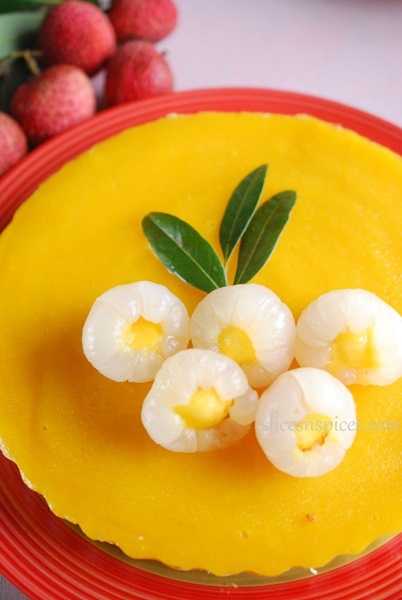 litchi-mango no bake cheesecake, how to make no bake cheesecake, easy cheesecake recipe, cheesecake without cream cheese, tropical fruits cheesecake. 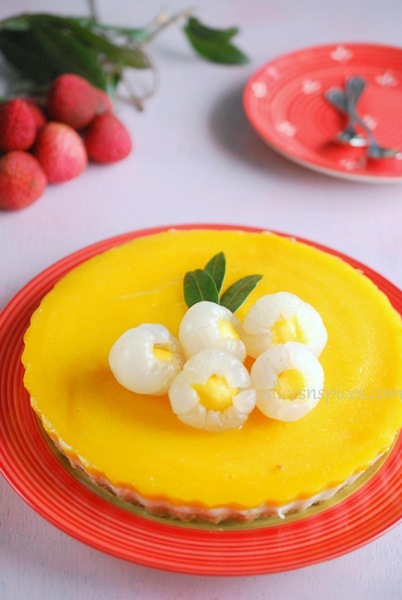 Litchi-mango cheese cake, I can as well rename it ‘edible tropical paradise’! so full of juicy flavours, a refreshing combination for any dessert lover! 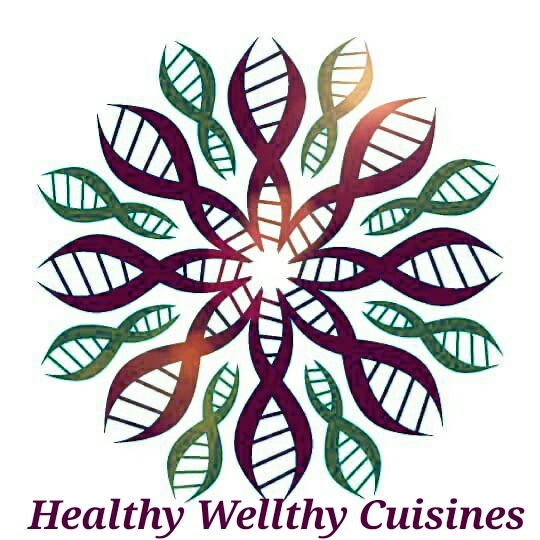 The litchi-coconut pannacotta recipe was a big hit with my readers, as well as my kids and had to be repeated a couple of times more. This no bake cheesecake is equally delicious, juicy in each bite! A hint of rose flavour brings out extra sweeetness from the litchis. If this is one way to bid goodbye summers, I will happily forget the sutry days and humid nights and welcome Monsoons.But wait, mangoes are here to stay on my blog for a while! Do check out some delicious mango mania recipes on my blog . This basic cheese cake recipe can be modified using any tropical fruit like strawberries etc. Please check baked mango cheesecake and baked strawberry cheesecake recipes too on my blog. Grease and dust a loose bottomed pie tin/ spring form tin ( mine is around 9 inch diameter, 2 inch height pie tin). If either of them is not available, you can use a normal baking tin. Line it with aluminium foil at the base, length wise and breadth wise, with some extra foil folded over the edges, so that the final cheese cake can be lifted using foil like flaps. Coarsely grind digestive biscuts along with butter, sugar and cocoa powder. Pour the coarsely ground biscuits into the baking tin, press down using a flat spoon or bowl. Adapt it evenly to form a uniformly thick crust. Refrigerate for around 10 minutes, meanwhile proceed with the other layers. In a container, boil milk, once done keep it on medium flame and gradually add lemon juice or citric acid. Check for the signs of splitting/curdling, the whey seperating as light greenish-yellow liquid from the solid cheese. If the milk isn’t curdling with one tablespoon of lemon juice, keep adding few more drops, stop in between to check again for signs of splitting. Once the whey seperates clearly,switch off the flame drain away the liquid, collect the cheese in a colander or muslin cloth. Press it slightly to remove excess liquid. Allow the collected cheese to cool down, blend in a mixer jar with hung curd and fresh cream to a smooth paste. You can add a pinch of salt (optional) at this stage.Your cream cheese is ready. Remove the cream cheese in a small bowl. In the same jar add litchis, rose extract, sugar. Blend well. Let the mixture be slightly chunky , it add bites to the cream cheese layer. Mix the prepared cream cheese with the litchi puree. Boil half cup water, add 2 teaspoons agar powder, mix well. Meanwhile gently heat the cream cheese-litchi puree mixture, add the agar water solution to it, mix well and pour it over the biscuit layer. Heat 1 cup mango purée in a thick bottomed pan, add sugar. Meanwhile powder the agar strands in a mixer, or if using powdered agar use it directly. In another vessel, boil around ½ cup water, add agar, keep stirring till it completely dissolves. Add more water to agar if needed. When agar is dissolved completely, switch off the flame, mix it immediately with the mango mixture. Note 1: Both the liquids, i.e, agar and mango purée should be at the same temperature for the jelly to set properly. If mango purée has cooled down, heat it slightly and then add the agar. Note 2: For non vegan options, you can use gelatin in case of agar agar. If both are not available, mix in equal amount ( around 2 tablespoons) of cornflour / mango flavoured custard powder. The custard won’t set as firm as agar jelly, but it will still act as a nice glaze. 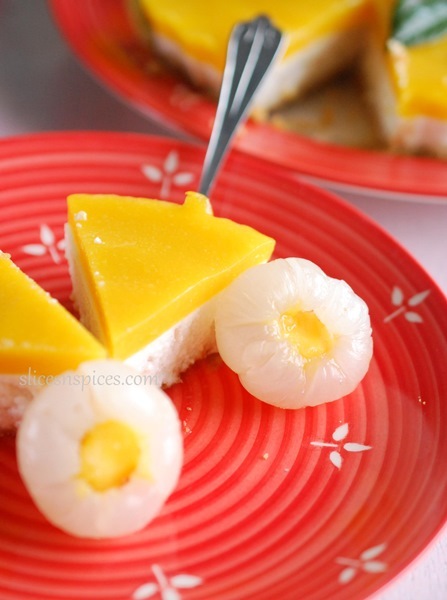 Pour this mango-agar mixture immediately over the cooled cheesecake , tilt the pan to spread it evenly, avoid touching the glaze with hands or any instument. When the glaze has set, chill the cake in refrigerator, preferably overnight. The cake tasted best after 24 hours of refrigeration, allowing the flavours to mature. 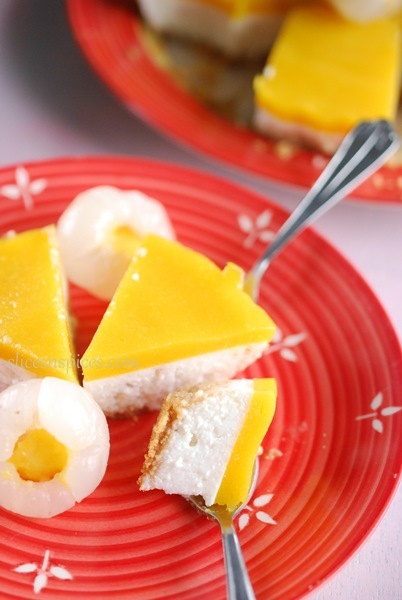 Tags: cheesecake without cream cheeseeasy cheesecake recipehow to make no bake cheesecakelitchi-mango no bake cheesecaketropical fruits cheesecake.